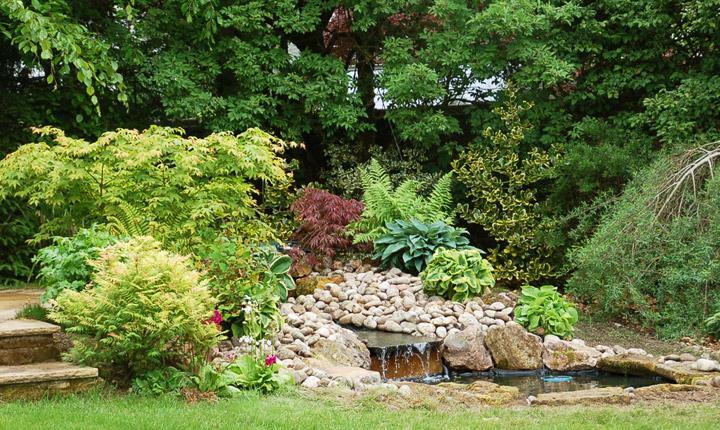 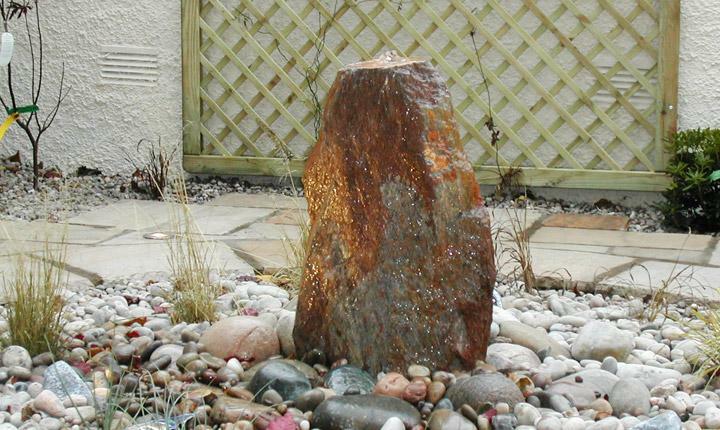 Nothing can quite transform a garden like a pond or water feature. 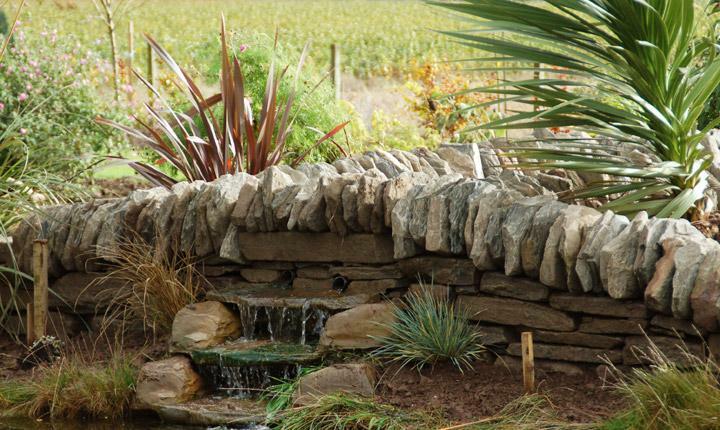 Whether it’s a quiet pond or a dramatic water fall, water works its magic in any garden and can provide a real focal point. 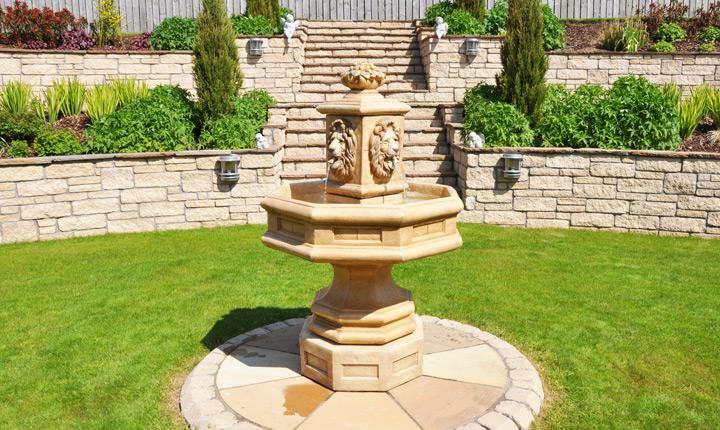 You will be spoiled for choice as there are so many different types of water feature to choose from. 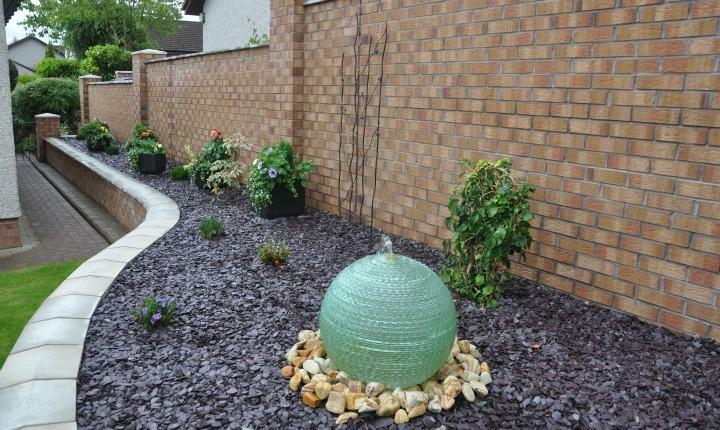 Your local hardware store or garden centre is a good starting point where you can view the different ranges depending on your taste, requirements and budget. 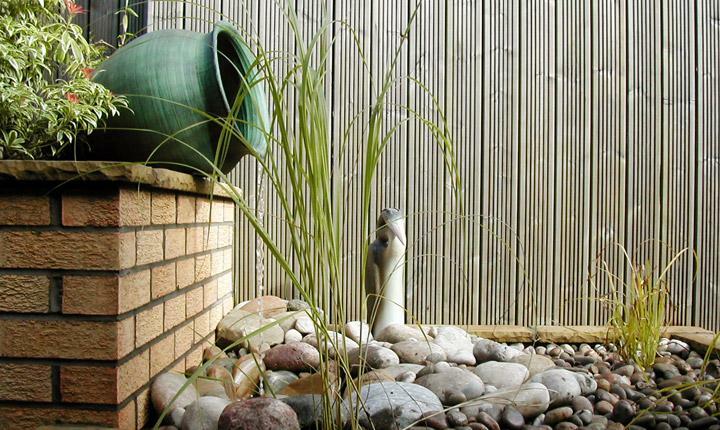 "We are delighted with our new patio and pond, it has already increased our use of the garden. 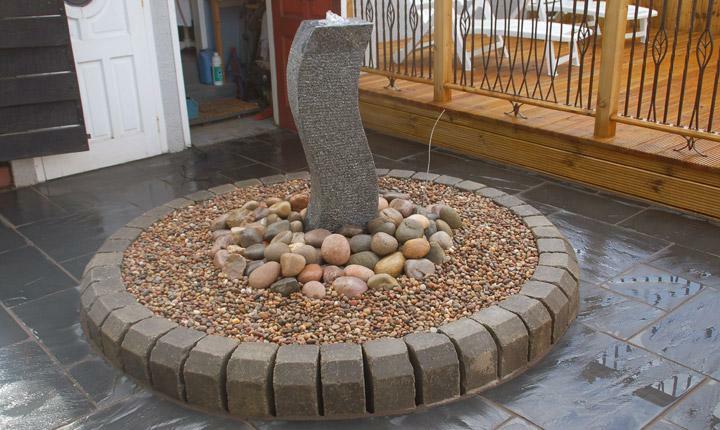 Please pass on our thanks to the lads who did the job in some fairly awful weather conditions."